Size of this preview: 800 × 454 pixels. Other resolutions: 320 × 182 pixels | 1,850 × 1,050 pixels. 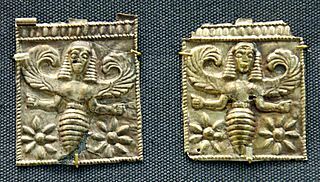 Description: Bee-goddess, perhaps associated with Artemis above female heads. 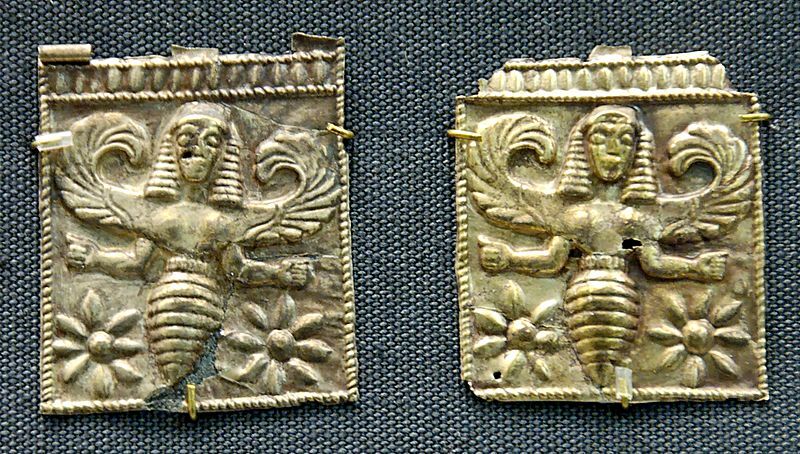 Gold plaques, 7th century BC. 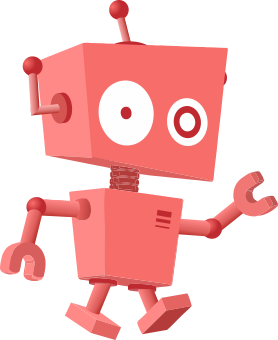 This page was last modified on 19 April 2017, at 16:53.